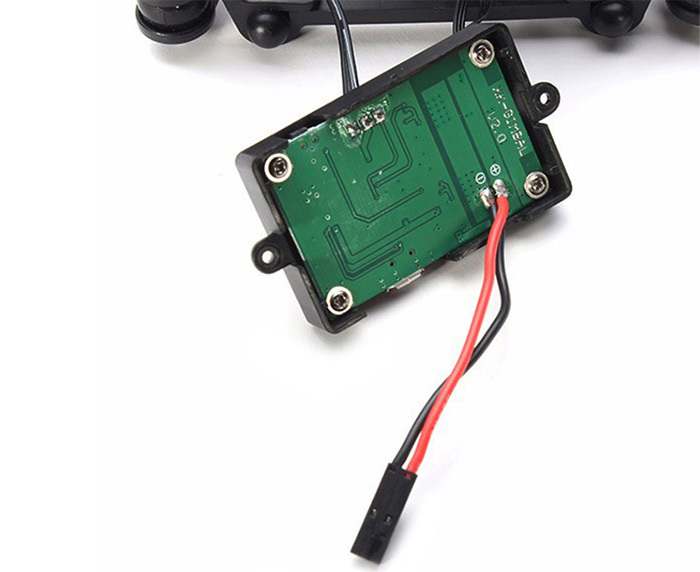 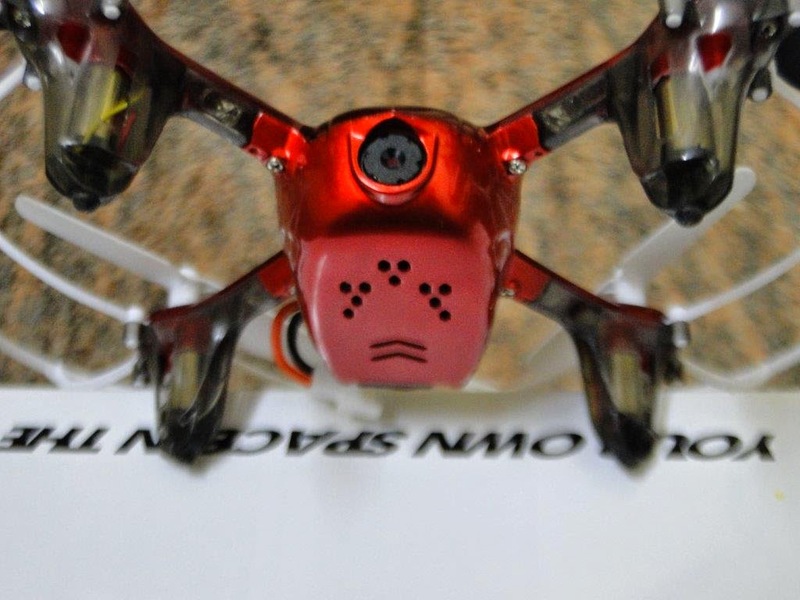 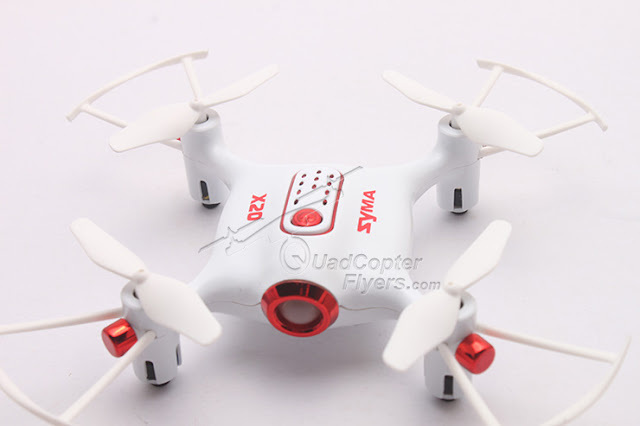 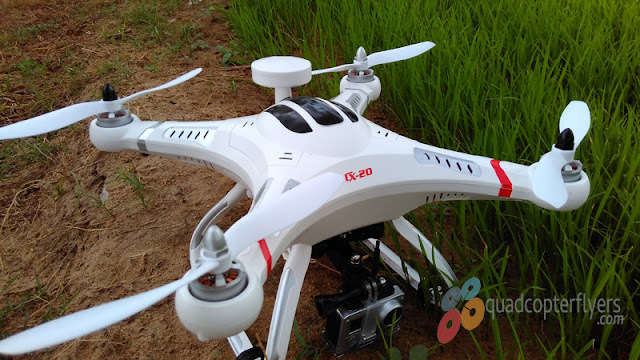 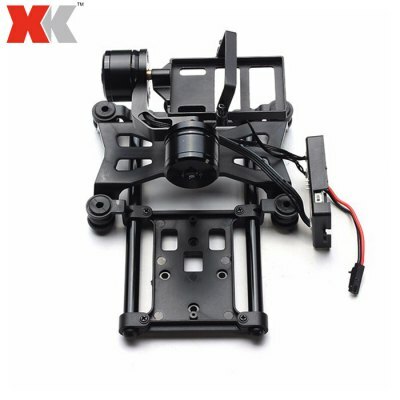 If you are looking out for Gimbal for X380 GPS Enabled quadcopter, XK itself under the brand name WLtoys, a 2-axis brushless Gimbal is available for $86. 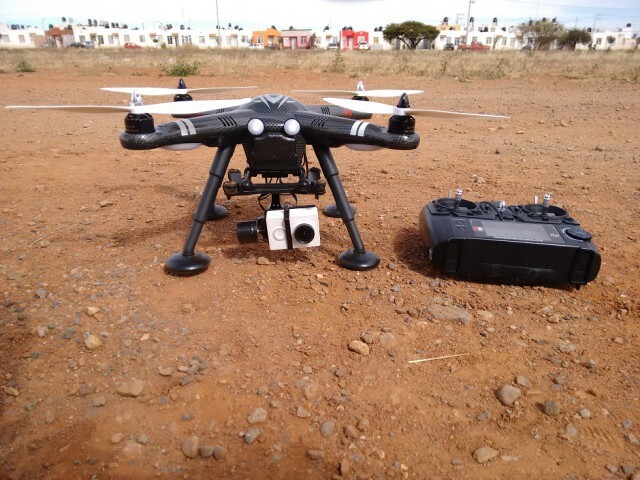 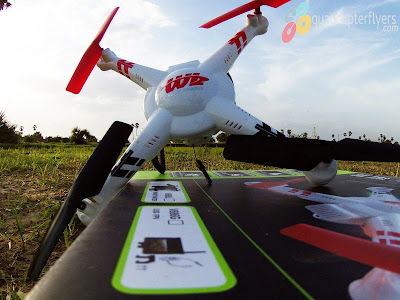 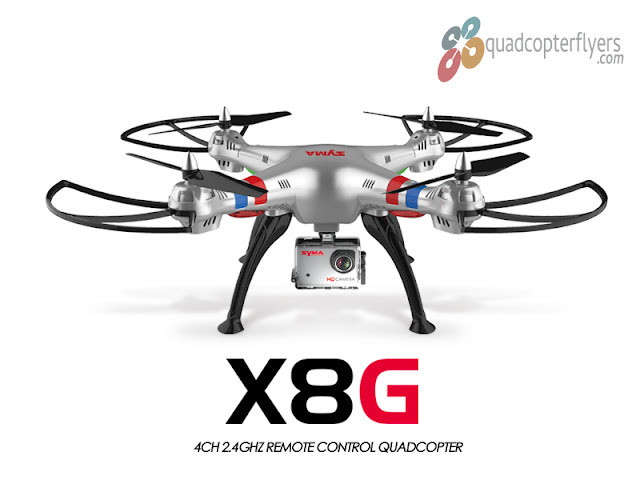 undoubtedly, given the features and value for money, XK X380 is one of the best affordable Big sized GPS Quadcopters of all time. 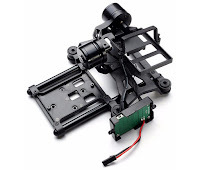 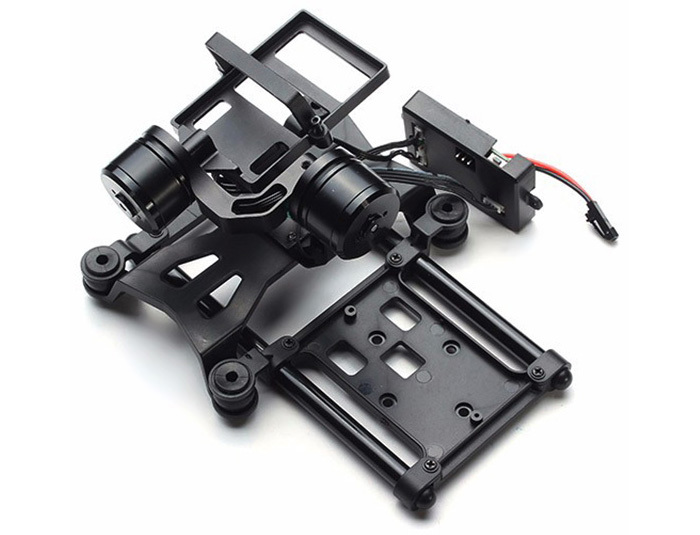 XK 2 axis brushless Gimbal is light weight with CNC alloy structire designed to equip Gopro and Yi Cameras., its powered by 2208 brushless motors for direct drive and comes with motor protection through heal dissipation. 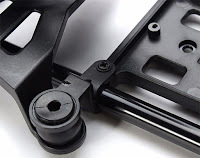 In addition the gimbal also comes with adjustable damping balls to reduce the vibrations.